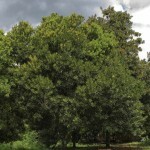 Situated just outside of San Miguel Dueñas, is the Valhalla Macadamia Farm, just minutes from Antigua. Just minutes from La Antigua Guatemala is an amazing agricultural project, quietly doing a load of good for the planet and indigenous communities in Guatemala. 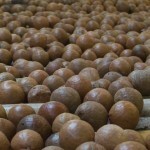 Situated just outside of San Miguel Dueñas, is the Valhalla Macadamia Farm. 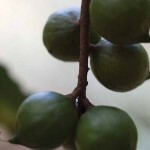 The farm produces wonderful organic macadamia nuts, makes/produces an exceptional line of skin care products, serves a tasty breakfast, and is doing its part to help reduce global warming and educating indigenous communities around Guatemala about all the good that can come from growing macadamia trees. “I didn’t know they grew macadamia in Guatemala!” exclaim many friends when I tell them about this gem. Indeed they do grow macadamia and they do it very well. Lorenzo Gottschamer is the man behind this successful project, and along with his wife Emilia and their son Ricardo, they are doing some amazing work. 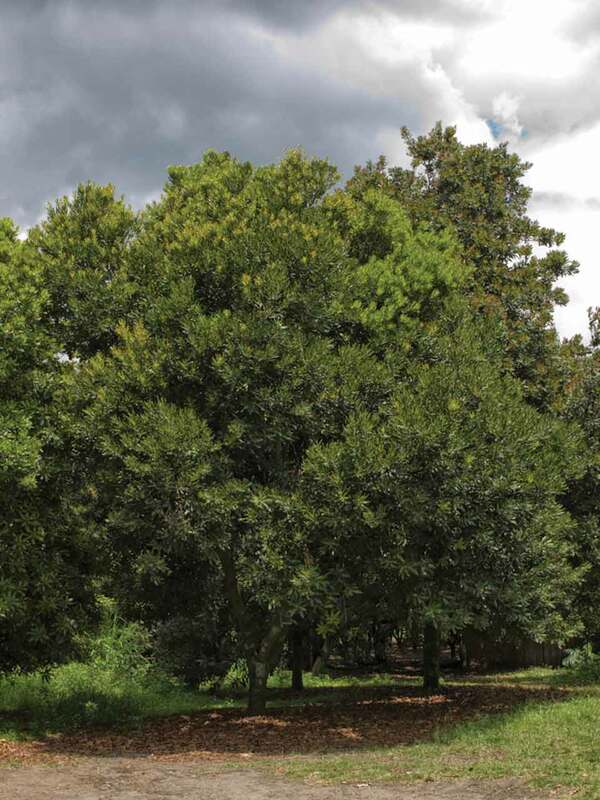 The macadamia trees at Valhalla are all grown using open genetics—meaning no grafting. The trees come straight from the seed. The trees are a hardy variety and have been carefully selected to grow and produce an excellent crop. Every tree converts 63 cubic feet of carbon dioxide a day into 55 gallons of water vapor. If you’ve never seen a macadamia tree, now is your chance. 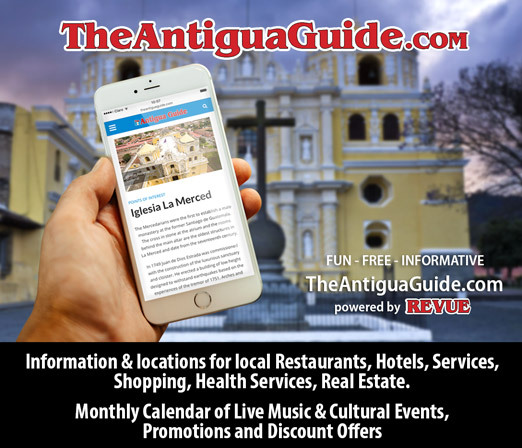 If you don’t have transportation you can hop a camionetta to San Miguel Dueñas and tell the driver to drop you off at the macadamia farm, or take a taxi direct. Breathe in the clean air while walking through the forest of trees as your feet crunch along the path made of crushed macadamia shells. One of the workers on the farm will guide you through the macadamia nut processing cycle, showing how it is collected and how they use clever machines to break through the two shells to get to that wonderful nut that we love to eat. 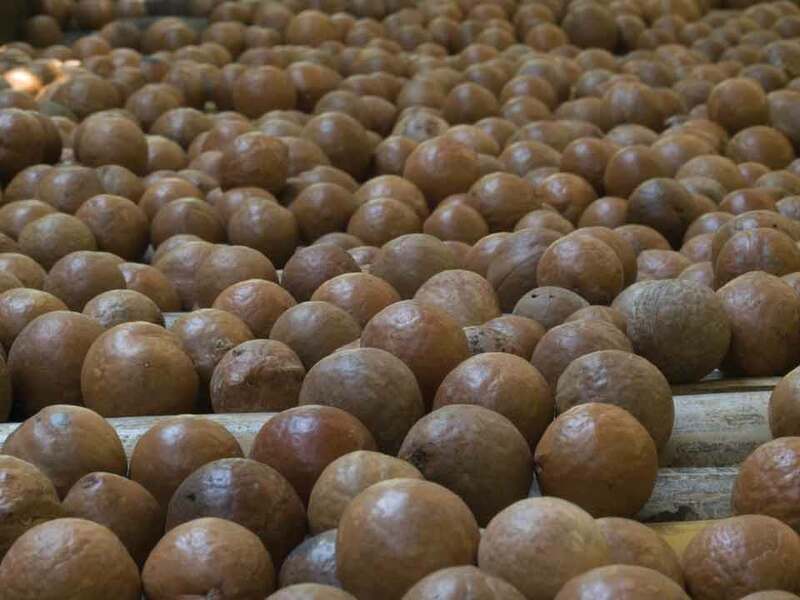 Don’t pick up any macadamia that have fallen to the ground—these are ready for processing. 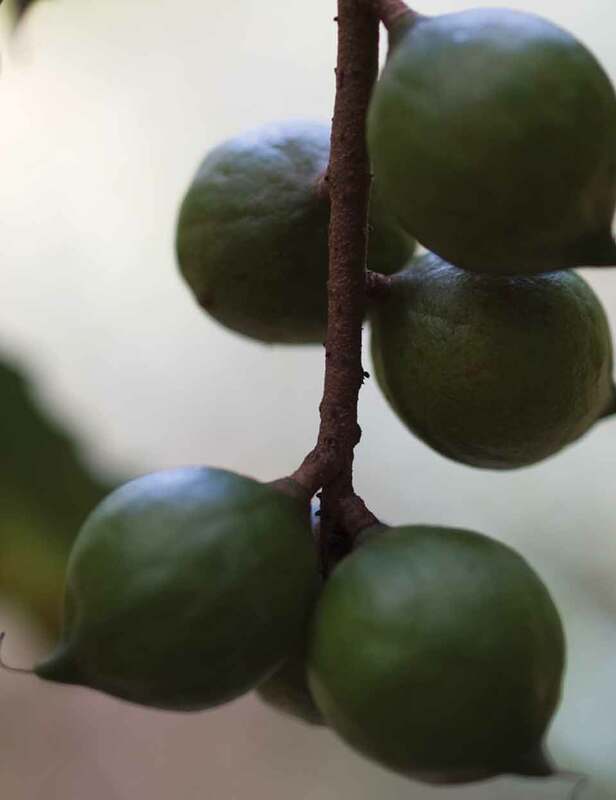 Ripe macadamia aren’t picked from the trees like apples; you have to wait until they fall to the ground to collect. After an informative tour, your guide will take you to the store to sample the raw nuts, and also you’ll get to taste the divine chocolate- coated variety. Recline back in the onsite spa chairs and luxuriate in a mini-macadamia oil facial. Did you know that macadamia oil contains two major anti-aging acids: palmitoleic and linoleic? These acids can reduce and remove age spots and lines and are excellent to prevent scarring. The fine molecular structure of the oil penetrates deeply for a nice moisturizing effect that doesn’t leave an oily residue or clog pores. I swear by it! 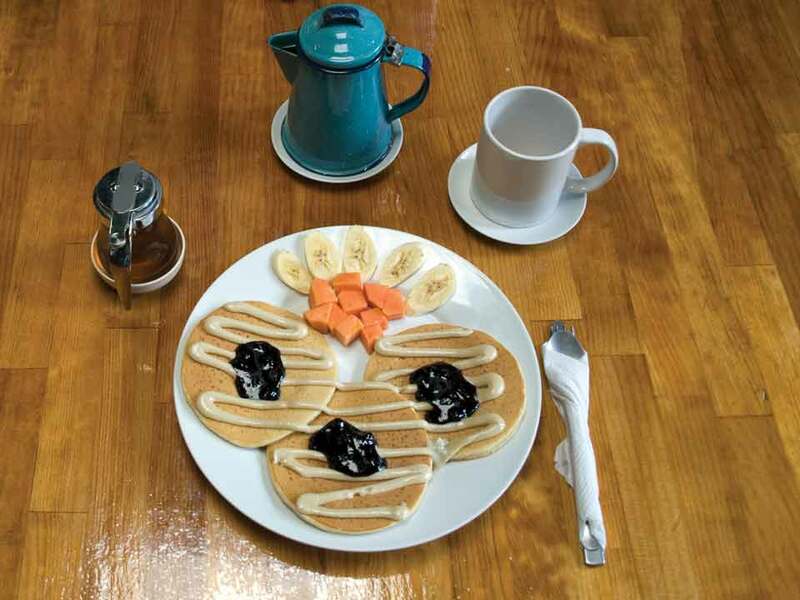 Be sure to stay for breakfast and order up the macadamia pancakes. They come served with fresh homemade blueberry jam, and macadamia butter and fresh fruit. I make special trips out to the farm to indulge in this breakfast and stock up on more macadamia cream. If you decide to make a purchase from Valhalla’s skin-care line, you can feel good knowing that the proceeds are used to finance their farm’s project of planting macadamia trees in a variety of indigenous communities around Guatemala. In the last 10 years, over 350,000 trees have been planted. Once the trees start producing in four years, Valhalla buys back the nuts from the communities for use in its retail products. This project has been so successful that it was awarded the International Human Rights Consortium Medal in the Environment category in Geneva in 2004. Rearrange your schedule, and hop on the bus and head out to Valhalla. 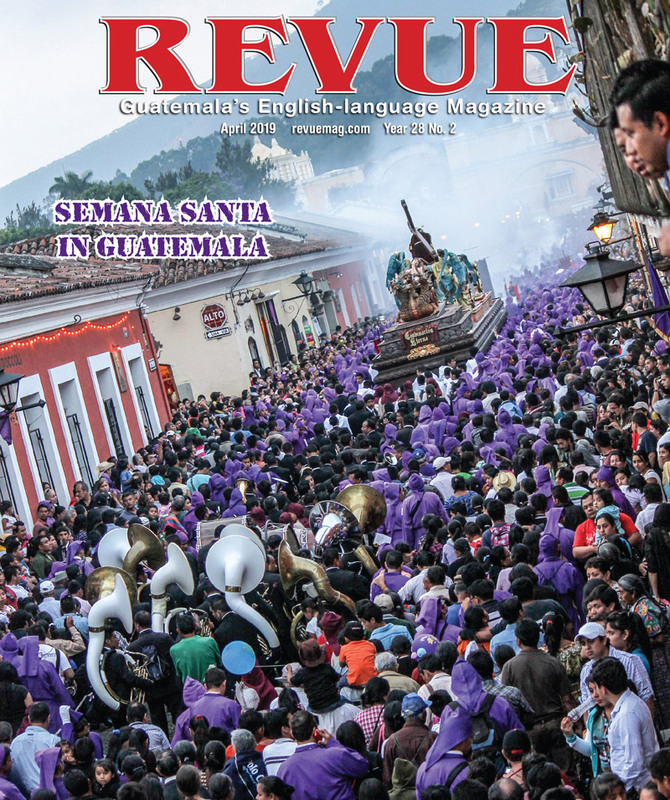 You’ll learn something new and contribute toward a great project doing fine work here in Guatemala. Plus, chocolate-covered macadamia and organic macadamia cream make excellent unique gifts to take back to family and friends at home. Yes, pancakes made with macademia flour is delicious, and much more nutritious than the standard wheat flour ones. But, in Antigua, where can we buy such flour?